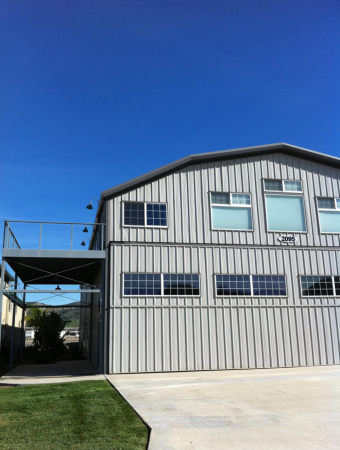 Rare opportunity to purchase our residential airpark hangar at KSEE. 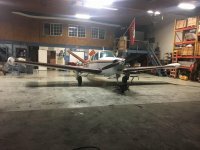 This is a beautifully remodeled hangar with 2800 square feet of hangar space downstairs and an additional 2800 square feet of live in space upstairs. An absolute unique must see as photos or a description would not do it justice. The hangar space features hardwood flooring, vaulted ceilings, and wraparound decking/views of the airport and runway airstrips. This hangar has an automatic lift door which taxi's directly out to the taxiway and is large enough to store several aircraft.